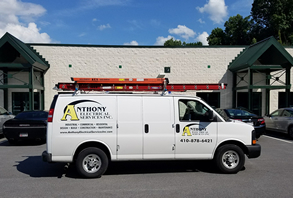 Anthony Electrical Services, Inc. was incorporated in 2005 and has been serving the community since 1992. 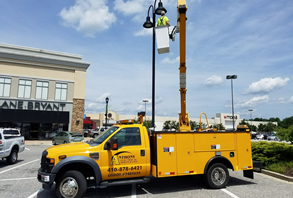 The business is solely owned by Tony Oliveri, who has 30 years of experience in the electrical industry. Our employees and management staff have a strong work ethic. 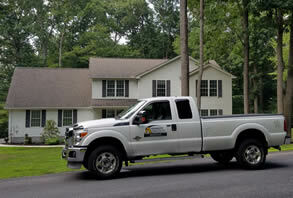 They pride themselves in completing all projects with professionalism and in a timely manner.